Since the Huawei Mate 10 Pro was unveiled in October last year, it has been receiving rave reviews from press and enthusiasts around the world. We loved it, and even when compared to various other flagships like the Galaxy Note 8, LG v30, and the iPhone X, it held it’s own and even managed to beat out the competition in several areas. 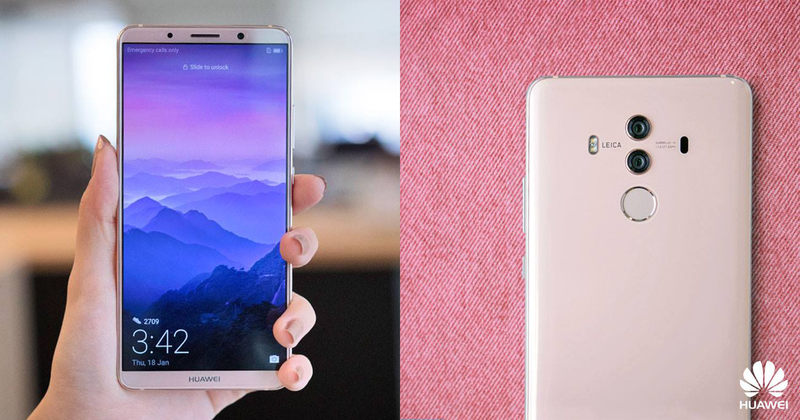 Come February 10, Huawei will be unveiling a very special limited edition Mate 10 Pro in time for Valentine’s Day. 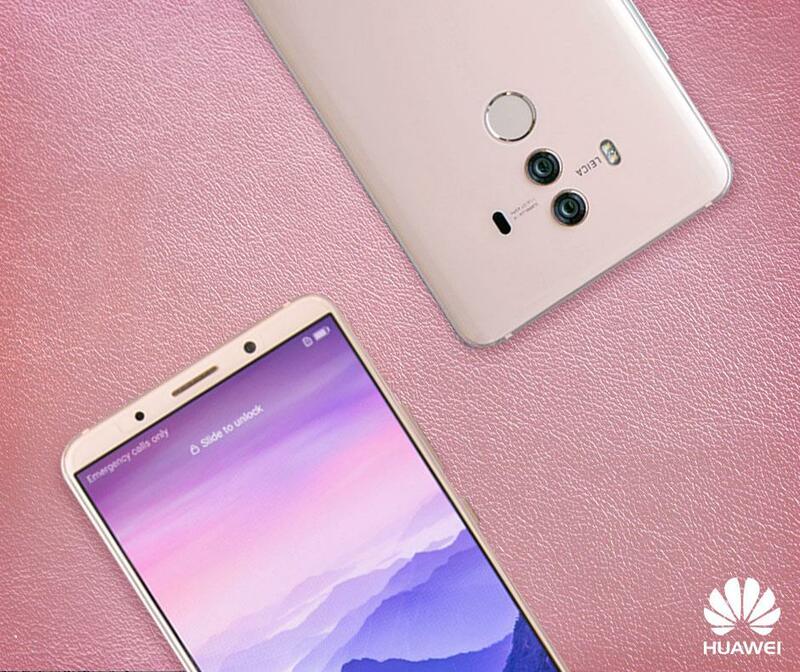 With only 1,000 sets to be made available next month, the Huawei Mate 10 Pro will soon be offered in a very exclusive Pink Gold colour to usher in the season of love. 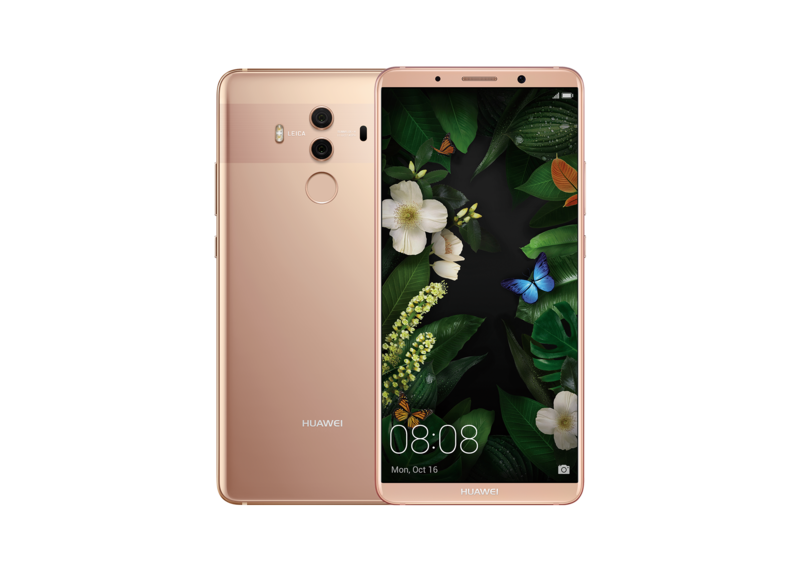 The limited edition Mate 10 Pro in Pink Gold will be priced at the same S$1,098 in Singapore and customers will be able to purchase it at all M1, Singtel, Starhub shops, Huawei Concept Stores, major consumer electric stores and online at Lazada from 10 February 2018. Aside from the new coat of paint, inside this limited edition Huawei Mate 10 Pro is the same power-packed spec sheet that we’ve come to love about the device. At the heart of the phone lies the world’s first AI chipset, the Kirin 970, which works its magic in menial day-to-day functions to even the superb dual camera system at the back featuring SUMMILUX-H f1.6 lenses, co-engineered with Leica. Huawei will also be holding a series of Valentine’s Day activities and content around the theme, A Pink Valentine’s, leading up to 14 February. Online, fans of Huawei in Singapore can look forward to a special Valentine’s Day video that will be released for the occasion. They will also be running a contest via the HuaweiMobileSG Facebook page, with a grand prize of an ultimate Valentine’s Day package worth $4000 up for grabs. To win this contest, you will need to go offline to gather the clues. Huawei will be placing Pink benches along selected spots in Singapore to advocate their #PinkValentines movement and most importantly, offer hints on how to win the ultimate Valentine’s Day package from 10 to 14 February 2018. In Huawei Concept Store at NEX, 313@Somerset, Northpoint City, and Sim Lim Square, the #PinkValentines campaign will reward the first 5 purchases of the day on 10 February with romantic dining vouchers. While you’re there, pick up a pink rose from the Huawei Angels who will be around to spread some love at the Huawei Concept Stores, as well a select telco outlets at Tampines Mall, NEX, and Plaza Singapura.